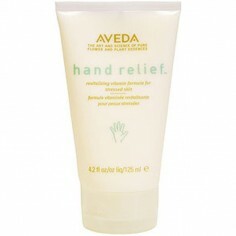 Restore suppleness to dry skin with one of our aveda body moisturisers at www.quartzhairandbeauty.co.uk. Fantastic aromas to sooth and distress whilst retaining your skins natural oils and balances. Sooth, Calm Invigorate or Moisturise. Whatever your mood we’ve got the body moisturiser for you.